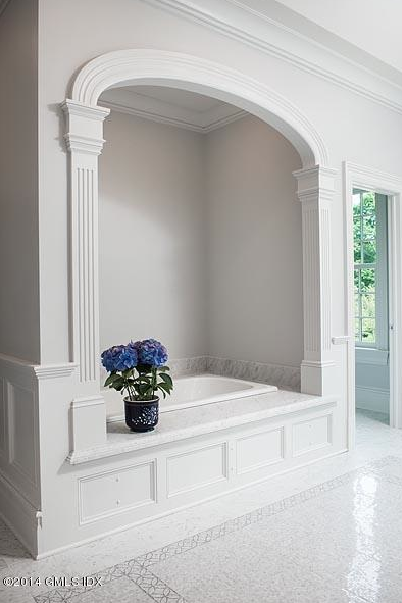 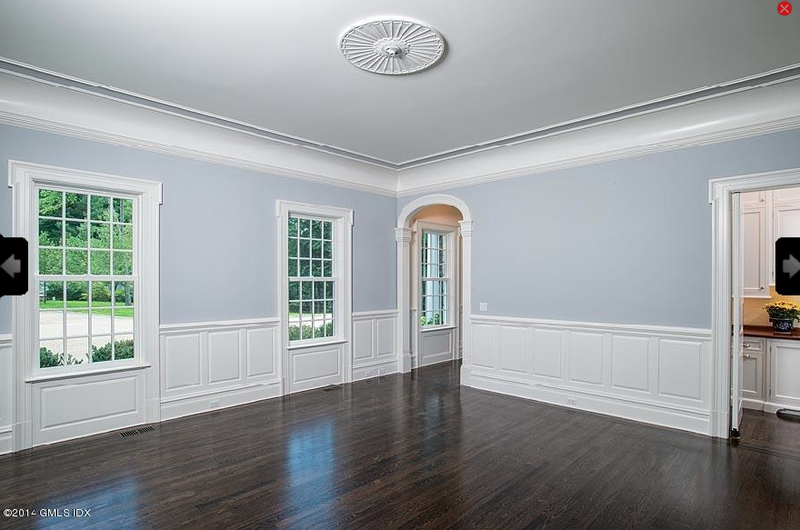 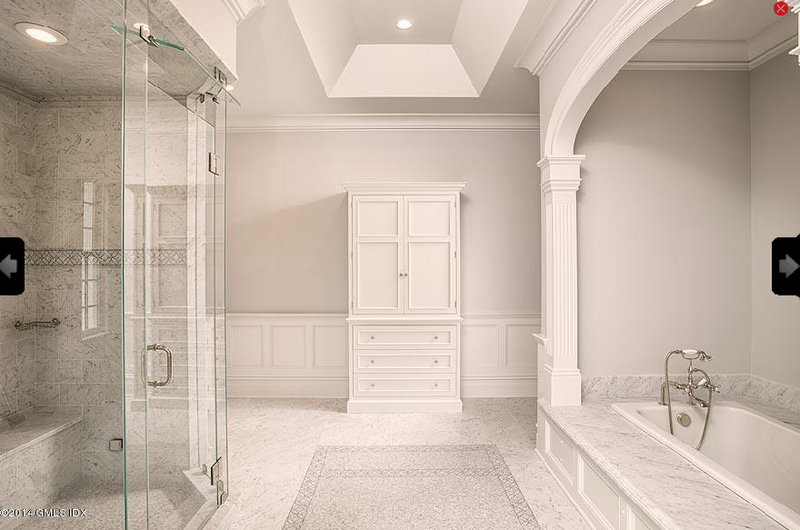 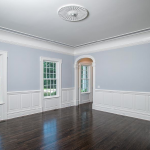 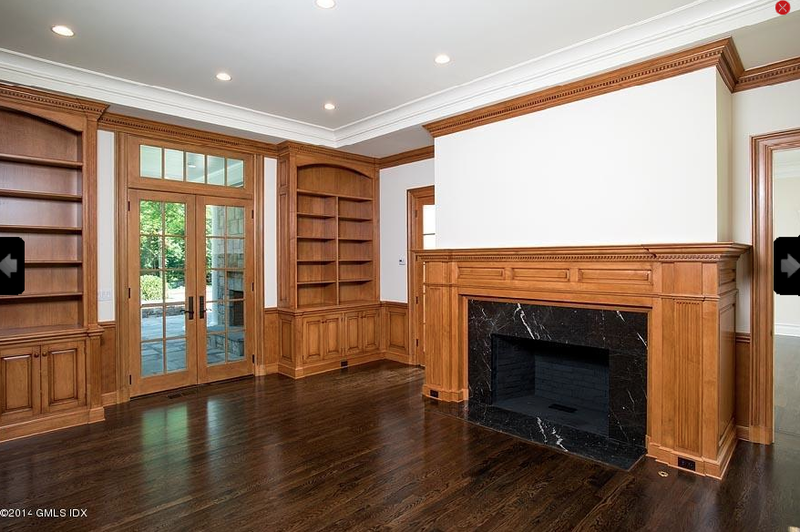 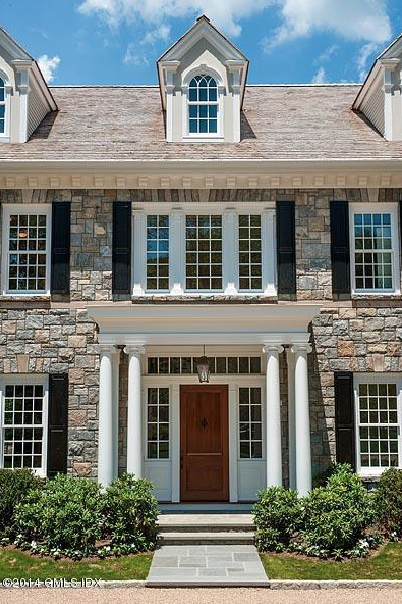 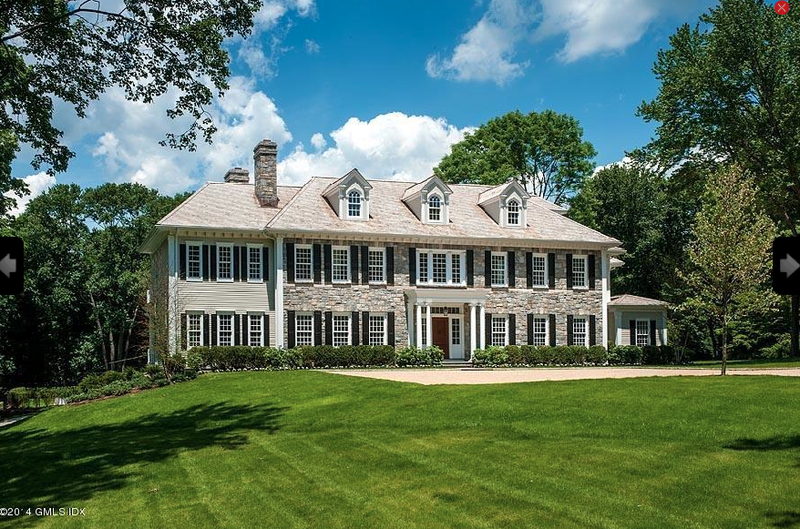 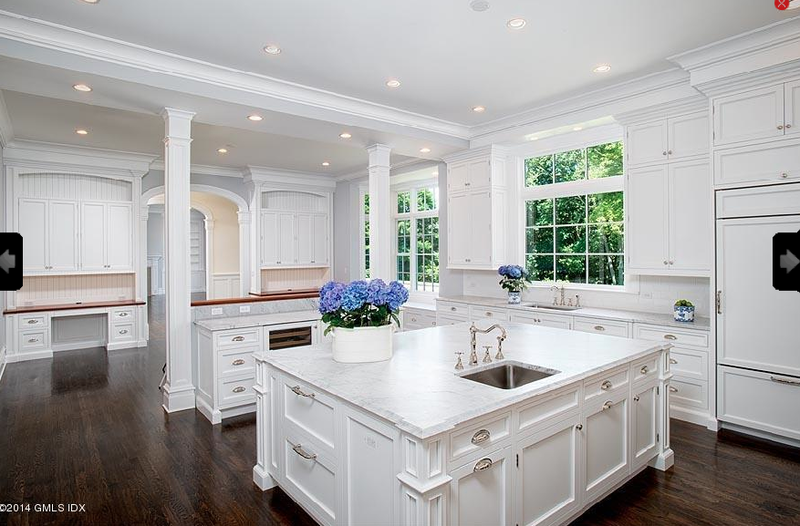 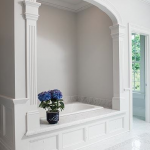 This newly built Georgian Colonial style mansion is located at 895 Lake Avenue in Greenwich, CT and is situated on 4 acres of land. 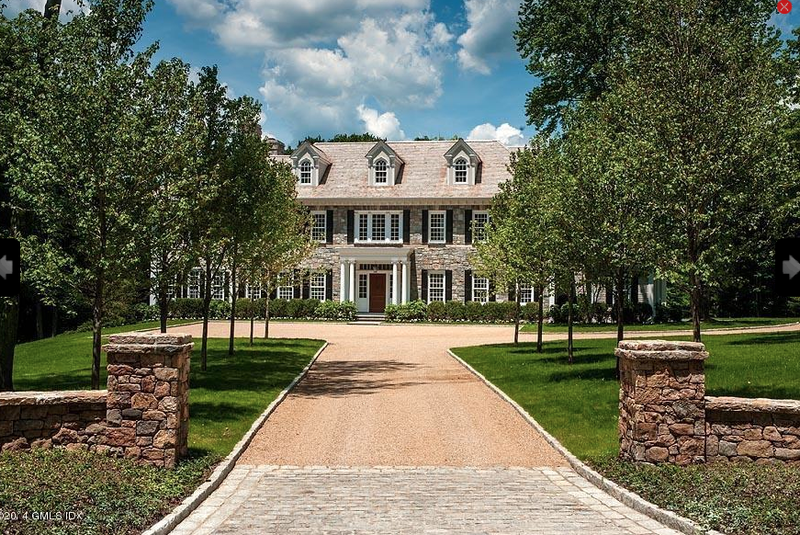 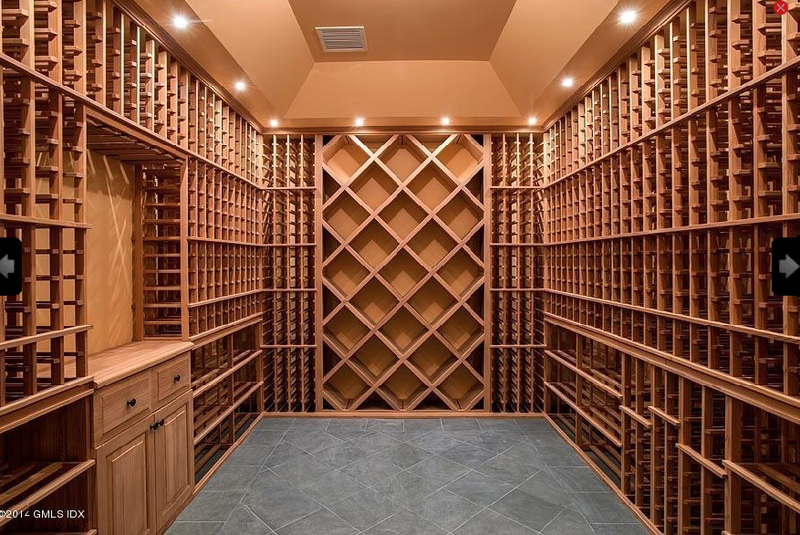 It features approximately 11,615 square feet of living space with 7 bedrooms, 7 full and 2 half bathrooms, 2-story foyer with traditional staircase, 6 fireplaces & 11′ foot ceilings throughout, formal living and dining rooms, paneled library, gourmet kitchen, breakfast room, gym, wine cellar, 3-car garage and more. 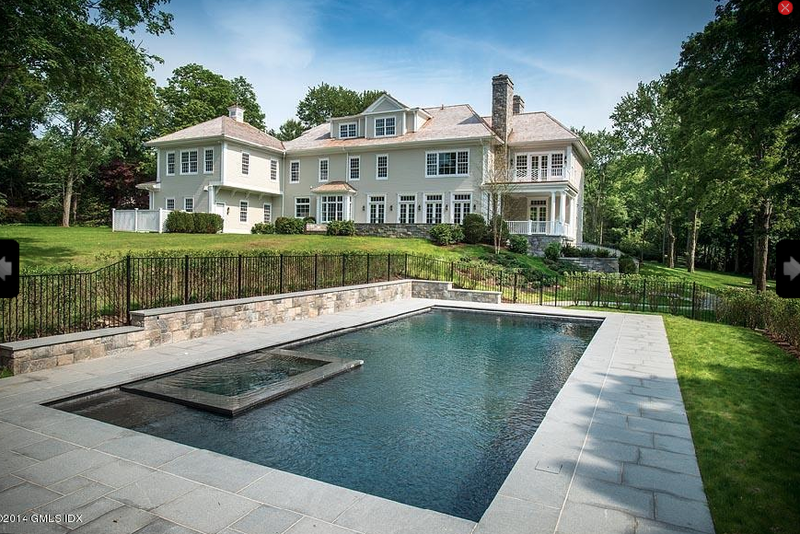 Outdoor features include a motor court, decks, stone terrace and a patio with swimming pool and spa.